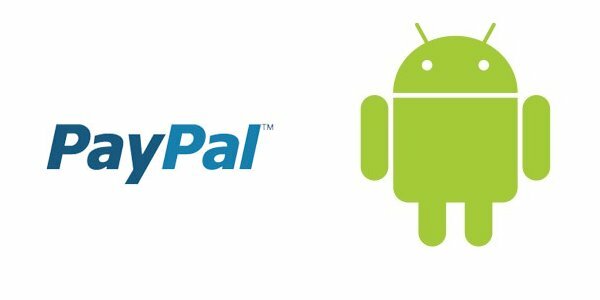 PayPal and Google are in talks to make PayPal an option in the market to pay for apps. This is kind of odd since they currently use Google Checkout and paypal is a competitor to this. Google probably looks at this as a way to sell more apps on the market as PayPal is very popular. There have been rumblings about this earlier in the year, but word is that this is closer to becoming reality. The number one smartphone OS will soon have more than one way to pay. Are you excited?